The Zumbro Endurance Run 100 Mile, 50 Mile and 17 Mile races are qualifying races for a number of races throughout the world. The information contained on this page is not intended to be a comprehensive list of those races, instead highlights just a few of them. Participating in any of the Zumbro Endurance Run Races that are qualifiers for other races does not guarantee you entry into any of those races. 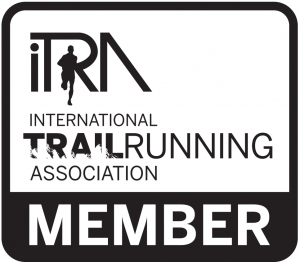 It is your responsibility to familiarize yourself with those races qualifying and registration / lottery requirements and procedures well in advance of any race that you would like to run.